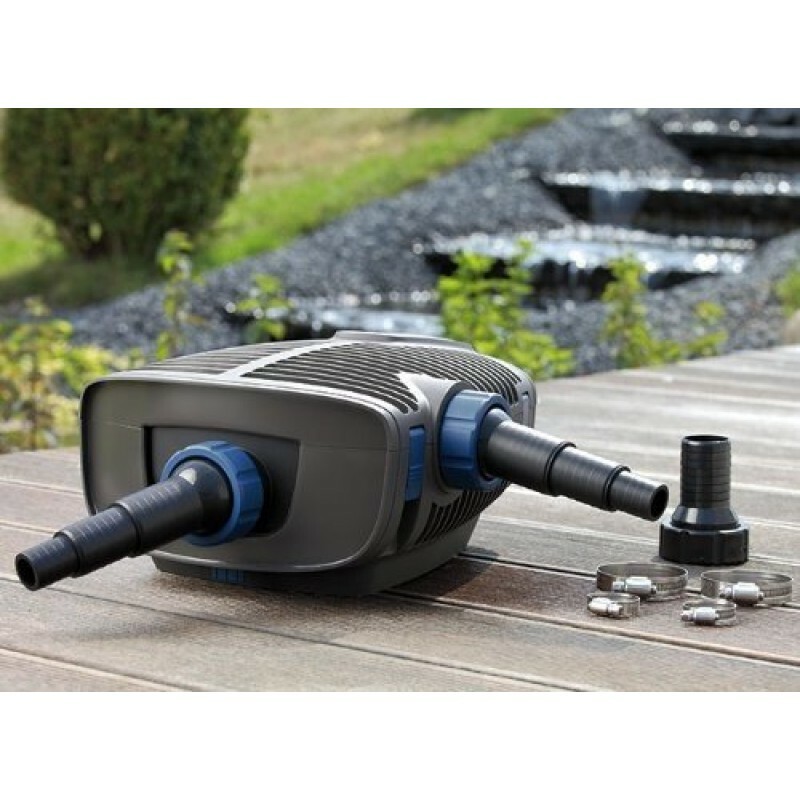 AquaMax Eco Premium pond and waterfall pumps use newly developed Eco motor technology to deliver an exceptional service-life and exceptional energy-efficiency. 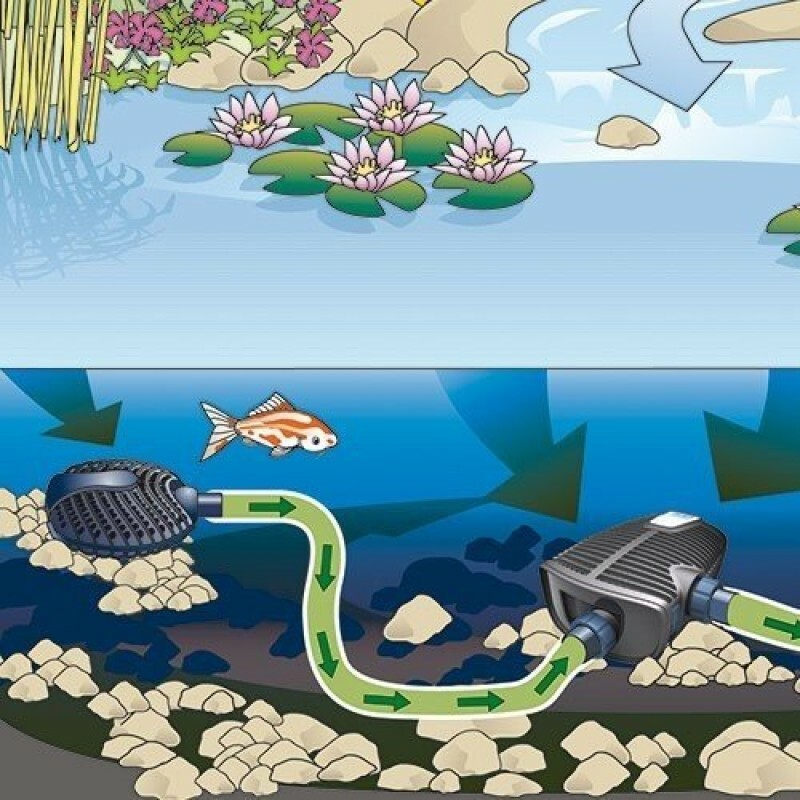 In most applications, filter pumps run 24 hours a day circulating water through the filtration system, thus making them an integral part of any pond system. 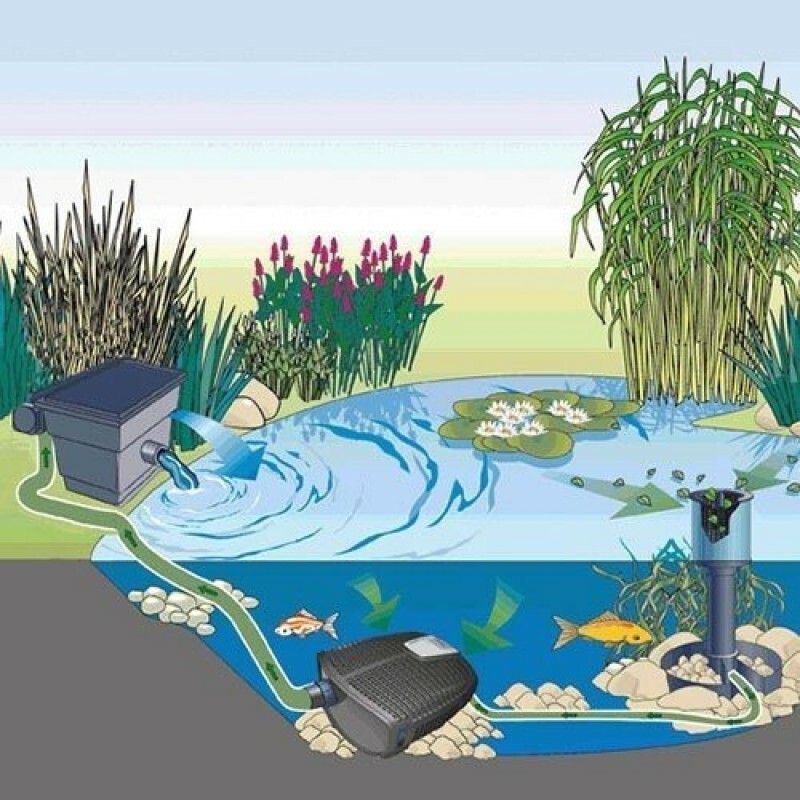 With the AquaMax Eco Premium pump series, OASE has created the most energy-efficient pond products on the market. All AquaMax Eco Premium pumps are solids-handling (up to 3/8 in. ), feature thermal, dry-run, clogging and frost protection technology, replaceable impeller, and a second intake for connection to a in-pond skimmer or AquaMax Satellite Filter, and come with a host of accessories for a wide variety of installation options. 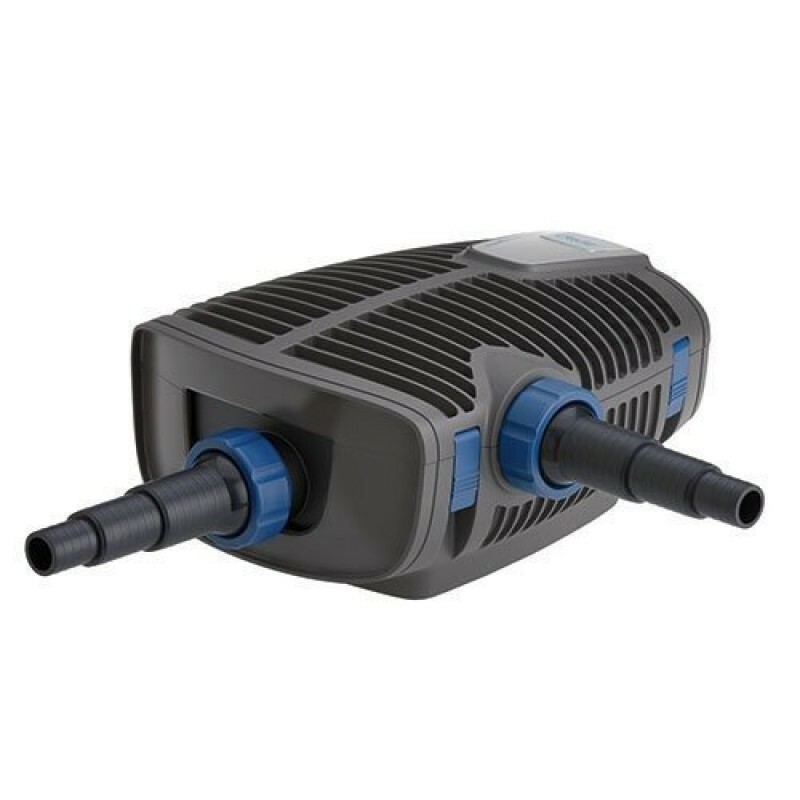 AquaMax Eco Premium pumps can be installed submersed or in-line without additional accessories needed.